Connor Roe, Josh Bratchley, Jason Mallinson, Chris Jewell and John Volanthen received their 'Outstanding Bravery' award from Major Tim Peake and Professor Brian Cox (Picture: PA). 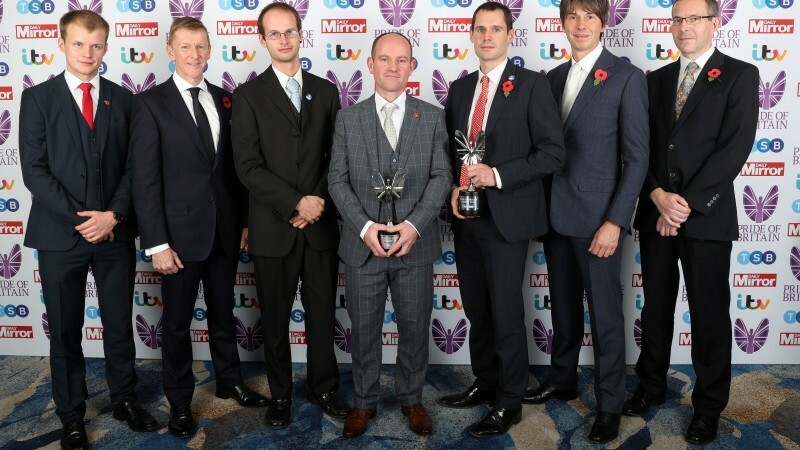 It was certainly a proud moment for the British military at the Pride of Britain awards last night, which celebrate British people who have acted bravely in challenging situations. The British Army soldier was part of the team that rescued 12 schoolboys and their football coach from a flooded cave in Thailand. For his part in the rescue team, LCpl Roe received the 'Outstanding Bravery' award along with fellow divers. Upon receiving it, he said: "It was as a job done. "It was an unfortunate incident and we were able to assist in a large team."